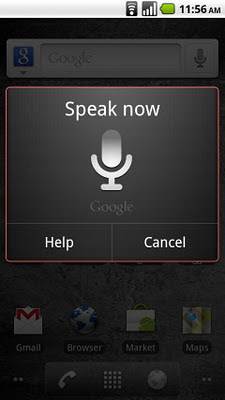 Google Voice actions commands which are being used from our android devices to send text messages and calls and even check the location on the map. Now the Google had stepped ahead to enhance this feature into next level to entertain more android fans. Now Google Action commands are being recognized by our Android Smartphone in British English language UK, Spanish, Italian, France and Spain.